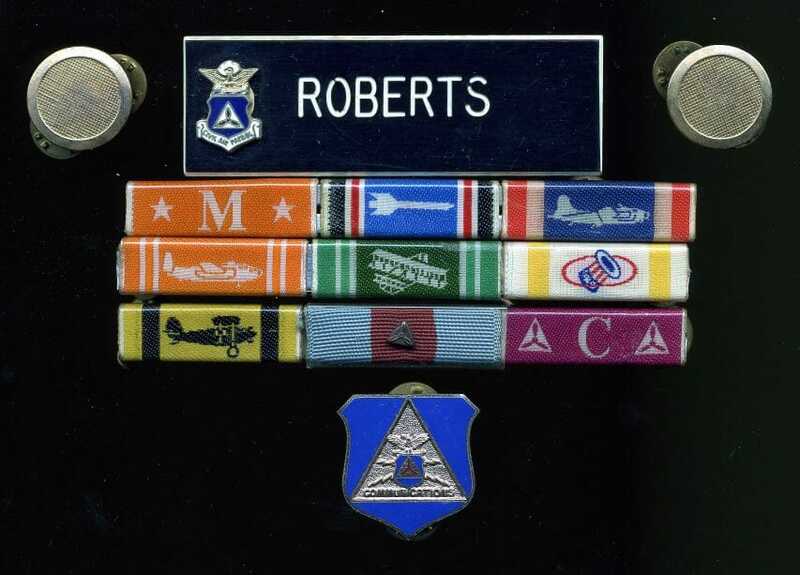 Besides my obsession with science fairs and random electronics geekery, my most visible “extracurricular activity” during high-school years was the Civil Air Patrol. Memory is hazy, but I believe I was in for three years… I think I became a lieutenant before dropping out during my senior year. 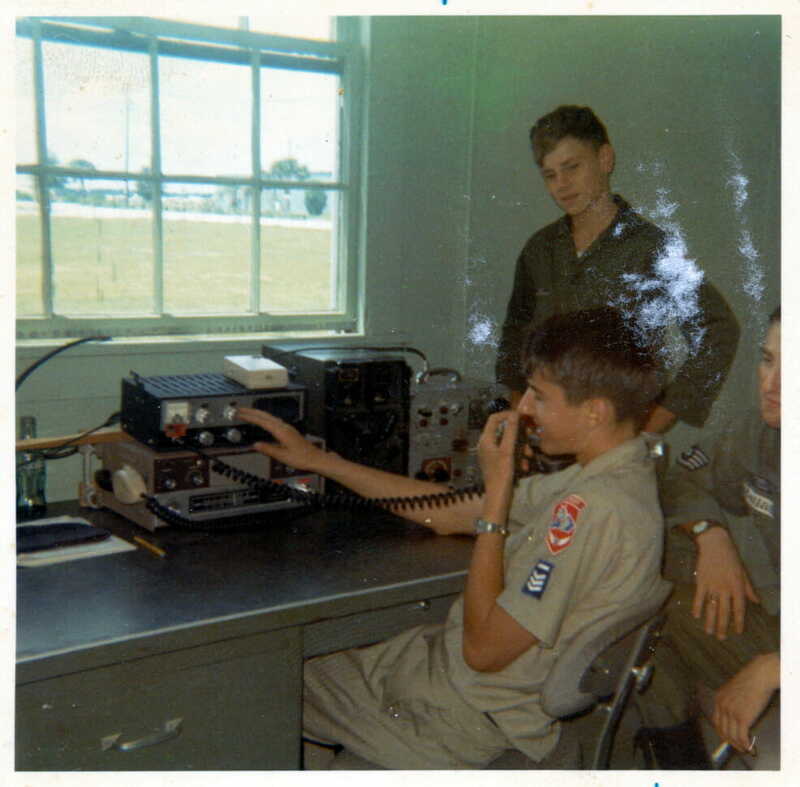 These two photos are from 1968; I was the squadron communications officer, which dovetailed nicely with my ham radio activities, and I ran a lot of message traffic on VHF as well as CAP HF frequencies (26.620 MHz USB still sticks in my mind). 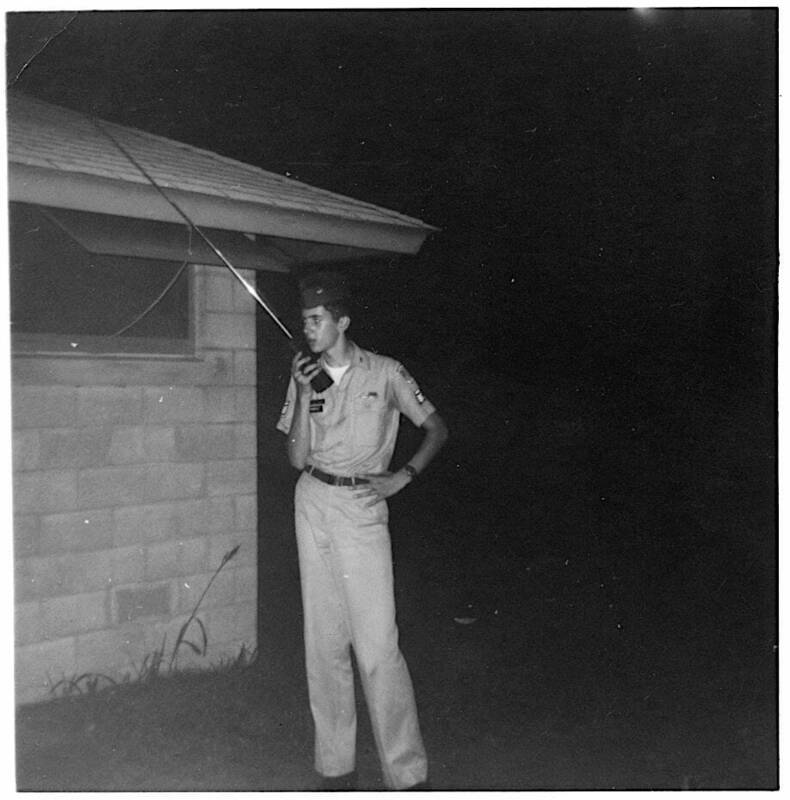 Thephoto above with the walkie-talkie was taken during the CAP annual encampment in August, 1968 near Savannah, Georgia… we were flown down from Louisville via troop-transport plane (itself quite an adventure). That mobile station was called Whirlaway 32. I am not sure of the location and timing of the color photo at right, but I was wearing the same rank… it was most likely also at the encampment. The organization offered lots of learning opportunities, exposure to flying, and good people… fond memories all around.